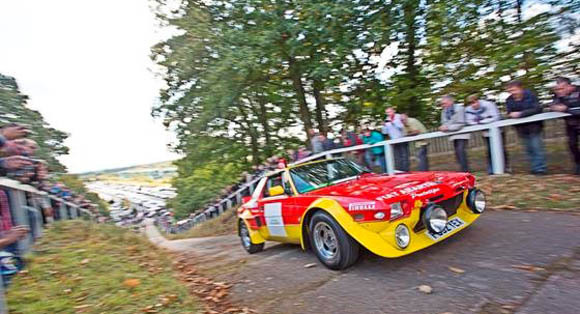 Now in its fifth year, the annual Motorsport Festival at the Brooklands Museum will welcome vast numbers of competition cars from all motorspor eras on Sunday 11th October. 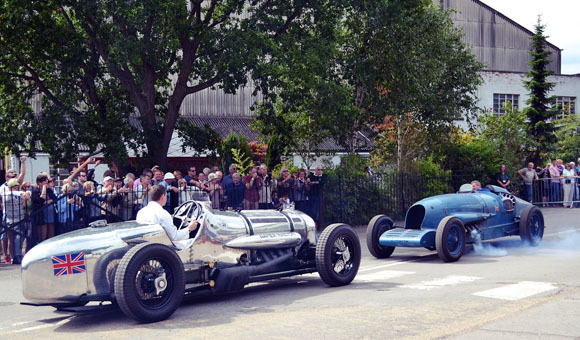 For 2015 the event will also welcome the 22.3-litre W12-engined Napier-Campbell Blue Bird. In 1927, on the Pendine Sands in Wales, this Land Speed Record car set a new record at an average 174.883mph on the two-way run, with Malcolm Campbell at the wheel. What’s more, the Blue Bird will be run with the Napier-Railton, the all-time Brooklands lap record-holder – and a car that broke 47 world speed records between 1933 and 1937. Other highlights at the Festival include a recreation of the 1905 Fiat Land Speed Record car, powered by a genuine 16.5-litre Isotta Fraschini V6 aero engine. The V6 engine develops some 820lb ft of torque and even retains a gun synchroniser at the front to avoid shooting off a plane’s propeller. From the early days of the Land Speed Record, visitors to Brooklands will be able to leap halfway through the century to 1951 and enjoy the thrilling sight of the Ferrari 212 F1 with its 2500cc V12 engine. This is the actual car raced by Dorino Serafini at the 1951 Syracuse Grand Prix in Sicily, where it finished second. 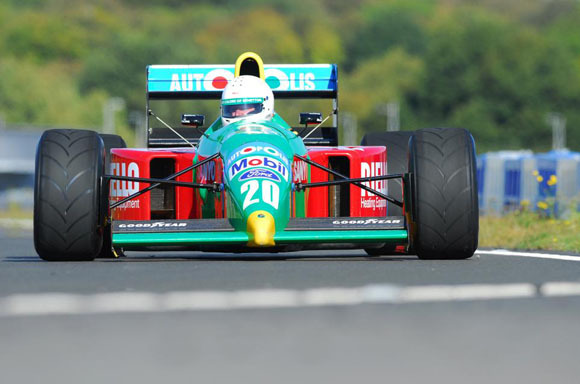 Another 40 years passed before the Benetton B190 (above) of Nelson Piquet was competing in F1, and his 1990 car – that he drove to victory at both Suzuka and Adelaide that year – will also be in action at Brooklands. Alongside the huge array of competition cars due to appear are Formula Nippon, F2, FIA GTs and Touring Cars. 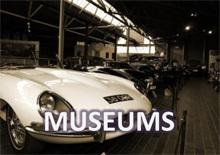 These spectacular cars will be seen and heard in full-blooded action on the Mercedes-Benz World test track, adjacent to the Brooklands Museum, with selected examples run up the demanding Brooklands Test Hill. 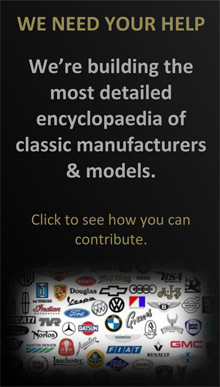 Owners of competition cars are invited to apply for an entry and, subject to acceptance, will receive a free entry pass. 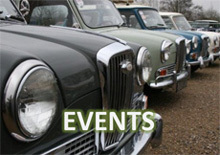 Car clubs wishing to take part in the static displays are invited to book free space. Gates open at 9.30am. Book in advance and tickets cost £11 for adults, £10 for seniors/students and £6 for children aged 5-16 – while the whole family can go for £30. On-the-day prices are £13, £12, £6.50 and £34, respectively.